With 16 LMP2-spec cars on the entry, this is the biggest P2 field seen anywhere in the world outside the Le Mans 24 Hours for many years. Happily there’s no shortage of variety in chassis (six different cars: Ligier, Gibson, BR and Morgan, plus Oreca 05 and 03-R), tyres (three on Michelin, 13 on Dunlop) or engine (three Judd and 13 Nissan). Happily, too, the ELMS has attracted new customers. No fewer than four teams will be making their series debut in the class (Dragonspeed, So24!, Paris Barthez Competition and IDEC Sport). So it’s a cosmopolitan bunch all around. Possibly even more extraordinary is that the entry, until just days ago, did not feature anything other than single-car teams; we’ll deal with the exception to that first. 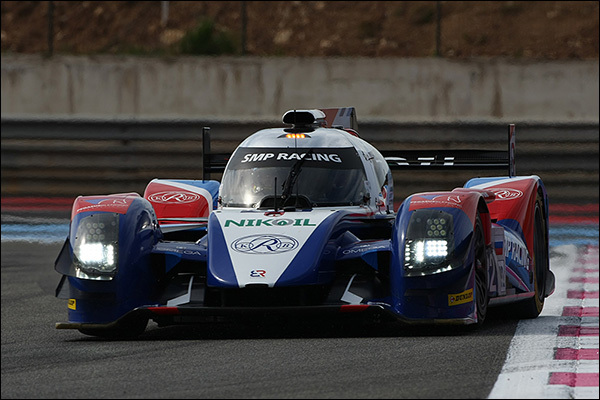 SMP Racing’s 2016 plans feature a pair of cars in the full FIA WEC and originally had a third car in the ELMS under the Courage (as in Yves Courage) banner. That association now though appears to be defunct, perhaps after the entry was only reserve-listed for the Le Mans 24 Hours. The initial full-season #32 car is crewed by Andreas Wirth (ex-GT3 racer for Callaway and Alpina and ex-Atlantic Championship racer), multiple GP2 race winner Stefano Coletti and fellow GP2 racer Julian Leal Corelli. They should make a fine trio as SMP pushes hard to get race wins on the board with the life-limited BR. Long after the full-season list was announced, another car appeared on the Silverstone entry. The #44 is a race-by-race entry with an intriguing driver line-up. Asian Le Mans race winners (with Eurasia) Sean Gelael and 2015 FIA European F3 Championship runner-up Antonio Giovinazzi, joined by 2015 Le Mans LMP2 runner-up, GP2 race winner and 2012 GP3 Championship winner Mitch Evans. 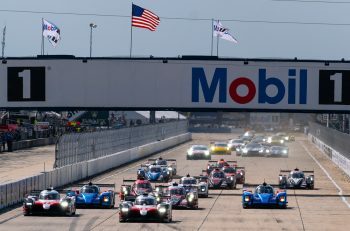 There are no firm answers on the longer-term plan with this effort, but SMP Racing does have some history of mixing up its Le Mans line-ups to maximise possibility of success. 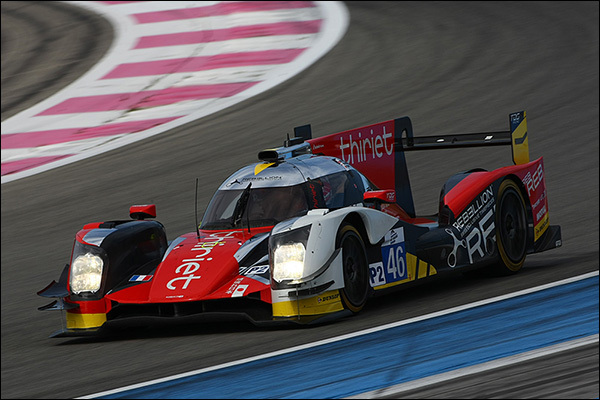 This car gives the squad 12 drivers across four cars in the ELMS and FIA WEC; we shall see! Five open-topped cars remain on the entry. 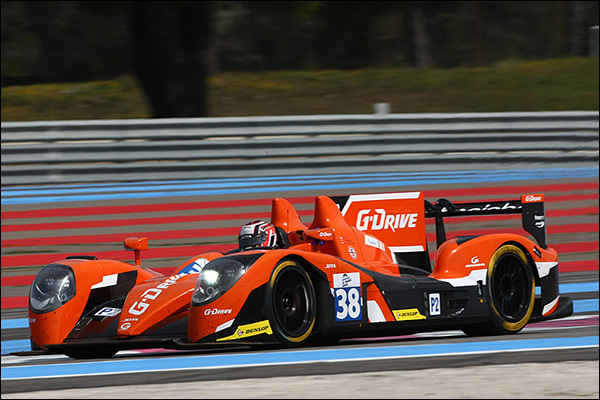 Jota Sport’s rebranding for the 2016 season as G-Drive Racing stretches to the ELMS as well as the FIA WEC. The ‘Mighty #38’ Gibson remains, however, with Simon Dolan and Harry Tincknell returning, joined by Giedo van der Garde in what has to be one of the favourite line-ups for success this season. The team is very keen indeed to win this series after too many near-misses in recent seasons. Pegasus Racing fields the only LMP2-class Morgan in the field, with the Schell family-run car again opting for Michelin rubber and bringing an intriguing driver line-up to the series. Leo Roussel impressed hugely in 2016 and it’s no surprise the French youngster is back in a race seat here. Ines Taittinger comes from the famous family of champagne makers, but she is far from a makeweight – indeed, she topped one of the Prologue test sessions for all but the final 15 minutes last month at Paul Ricard. Mentored by her godfather Philippe Alliott, she has raw speed, and with plenty of VdeV experience, will be very familiar with the endurance racing code. Remy Striebig, meanwhile, has single-seater and VdeV experience. 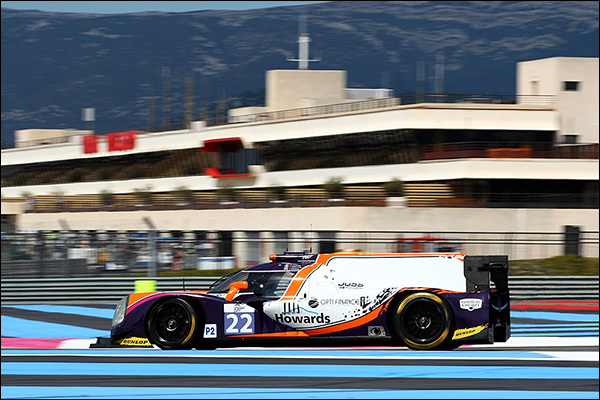 The second Morgan isn’t entered in LMP2, but instead is the Garage 56 entry set for Le Mans. This is the SRT 41 with Oak Racing effort – a truly heroic affair with quadruple amputee Frederic Sausset joined by ex-Pescarolo man Christophe Tinseau and long-time Le Mans entrant Jean-Bernard Bouvet. 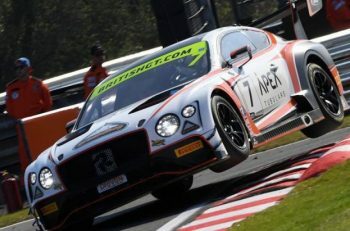 The Silverstone outing gives the team more experience of the cut-and-thrust of racing at this level, while giving the powers that be the opportunity to keep an eye on the available pace. The technical details of the equipment for the car to allow Sausset to drive are impressive and extraordinary, with throttle control governed by the driver’s thigh! 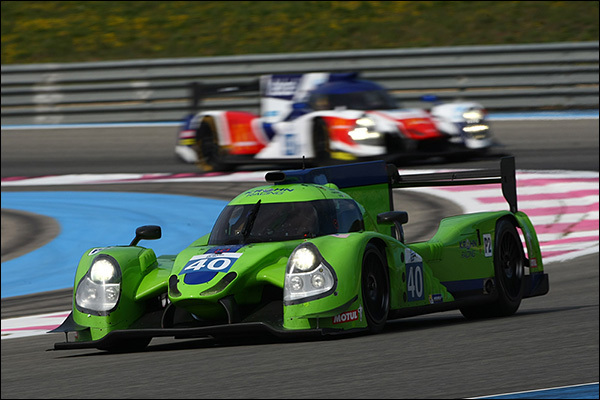 Two examples of Oreca’s older 03-R remain on the entry. Race Performance brings its #34 Judd-engined car back to the ELMS after taking the title in the relaunched 2015/16 Asian LMS. Niki Leutwiler stays aboard the car for the ELMS effort, joined here by the very capable pairing of Franck Mailleux and James Winslow. 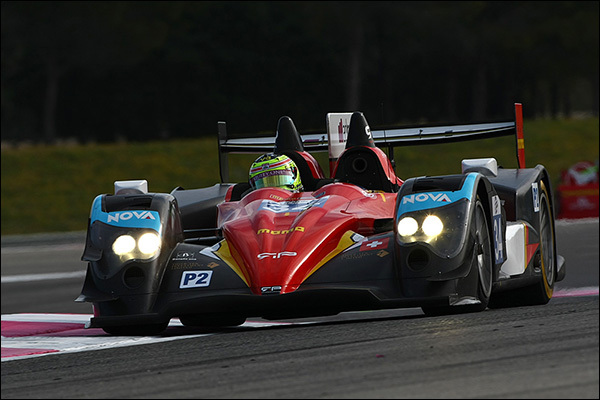 Murphy Prototypes is also bringing its 03-R out for another crack at the ELMS. 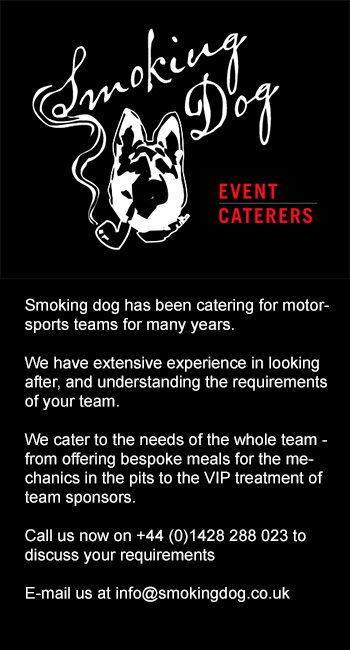 Now operating from part of the Silverstone Village site previously occupied by Status GP, this is very much its local race. With Hugh Chamberlain now team manager, the #48 has a late change to the driver line-up, with Damien Faulkner stepping into an LMP2 for the first time this weekend. The Irishman is always very fast in GT cars, while Shaun Balfe has plenty of experience and success in GT cars, as well as in the Radical SR8; LMP2 is a natural step. Sean Doyle, Irish Supercar driver and Nissan Next Generation Ambassador is added as the third man – the youngster getting his first taste of competition in a prototype sportscar. 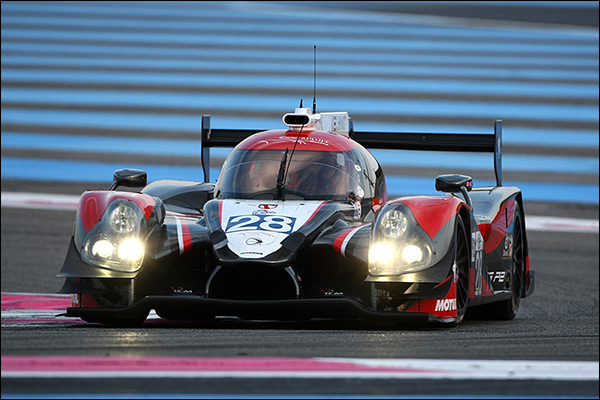 There’s a trio of Oreca 05 coupes on the entry, all on Dunlop tyres and all with Nissan engines. The #46 Thiriet by TDS Racing entry returns after a title run last year fell short. Pierre Thiriet’s pace continues to improve, with him now among the quickest of the non-pro drivers. He’s joined for the 2016 season by Japanese driver Ryo Hirakawa, 2012 Porsche Carrera Cup Japan and Japanese F3 Champion and more recently a race winner for Lexus in Super GT’s GT500 class. Rebellion Racing man Mathias Beche steps back from the LMP1 team up to and including Le Mans, but will do double duty thereafter. The Eurasia team upgraded to an 05 Coupe after impressing at times in its previous 03-R. The team’s new baby was delivered at the Prologue test. 2015 driving duo Pu Junjin and Nick de Bruijn return, joined by ex-TDS man Tristan Gommendy, who’ll surely be looking to impress, again. The Frenchman entertained royally on track last season. 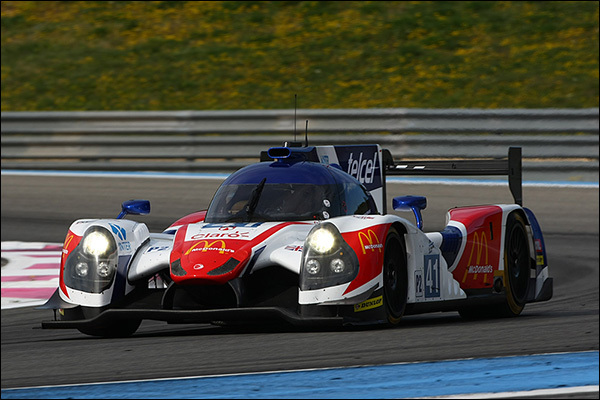 The final entry in the Oreca ranks is the first of the newcomers to the ELMS. Elton Julian’s Dragonspeed outfit arrives with car owner Henrik Hedman joined in the #21 by ex-Peugeot and Toyota LMP1 man Nico Lapierre and Ben Hanley: the latter an ex-karting champion and single-seater racer who’s another member of the currently select group of talented drivers whose careers had been cut short by a lack of finance. Lapierre and Hanley are quick, so if Hedman can find speed in his new prototype this car could feature from time to time at least this season. 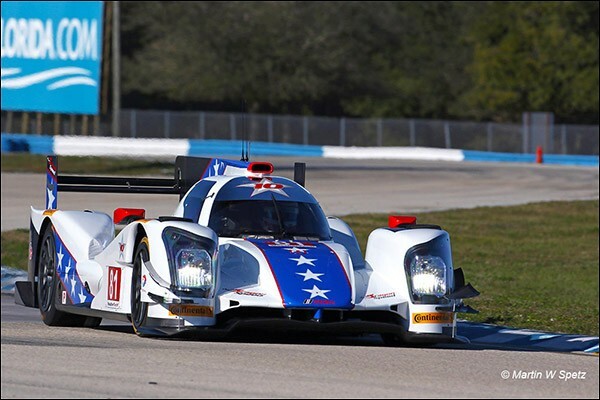 It didn’t take part in the Prologue test, as it was still in the US after a very strong run in the 12 Hours of Sebring. 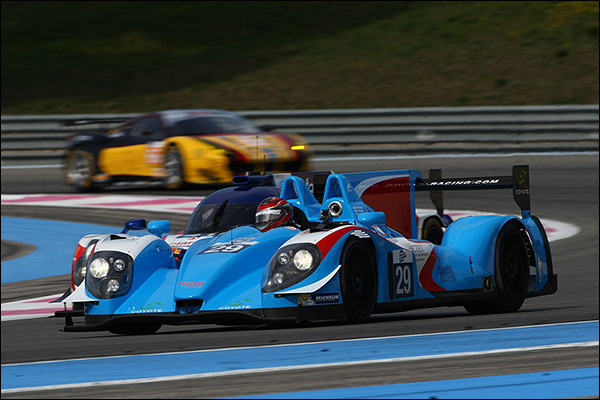 That leaves Ligier and there are no fewer than six of its JS P2 coupes on the list. 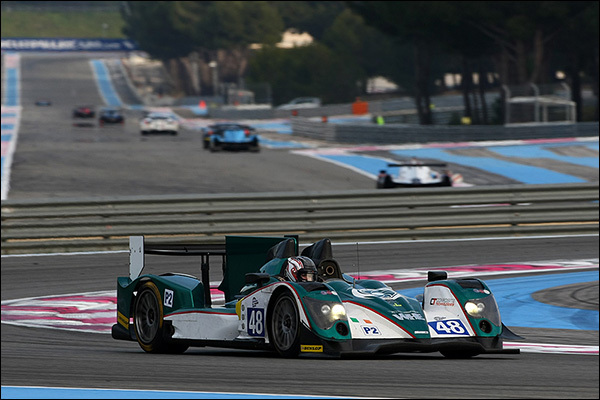 Two feature Judd V8 power and both are teams new to the ELMS. The #22 car of So24! by Lombard Racing is a stunner, a livery apparently inspired by the Jaguar XJRs of the late 1980s and featuring ex-Signatech Alpine and Sebastien Loeb Racing man Vincent Capillaire, ex-Le Mans LMP2 winner Olivier Lombard and British gentleman racer Jono Coleman. This is a team with ambition and the early look of its campaign has certainly impressed. 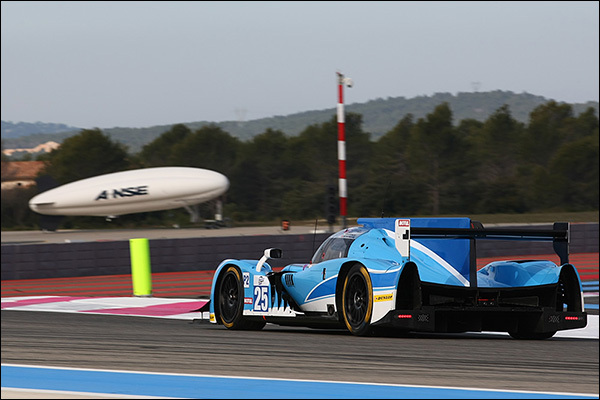 IDEC Sport combines its 24H Series GT racing programme with a first LMP2 effort in the ELMS, another good-looking livery and Michelin tyres to stand out from the Ligier crowd. Father and son Patrice and Paul Lafargue have plenty of VdeV race (and title) winning form, with a class win in the 24 Hours of Barcelona on their combined CV. Dimitri Enjalbert completes the trio. The final newcomer team in the class is the well presented and high-profile Panis-Barthez Competition. Olivier Panis has his name over the door (but will not drive) with the #23 being handled by crack team Tech One. Fellow team owner and ex-France and Manchester United goalkeeper Fabien Barthez will drive, though, after several seasons of GT experience. He’ll be joined by talented youngster Timothe Buret and standout ELMS talent Paul Loup Chatin in an effort that could prove to have real pace. 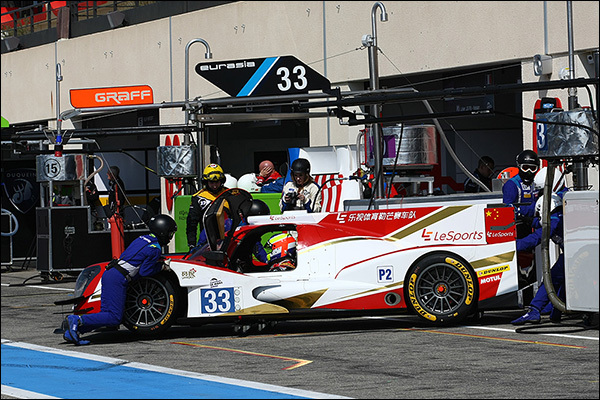 Algarve Pro Racing returns to the ELMS after also contesting three of the four races in the 2015/16 Asian Le Mans Series. Team owner Michael Munemann is joined by Indian single-seater racer Parthe Ghorpade, but the early-season headlines are likely to be reserved for Sir Chris Hoy, as the multiple Olympic gold medal-winning cyclist continues his journey to Le Mans. 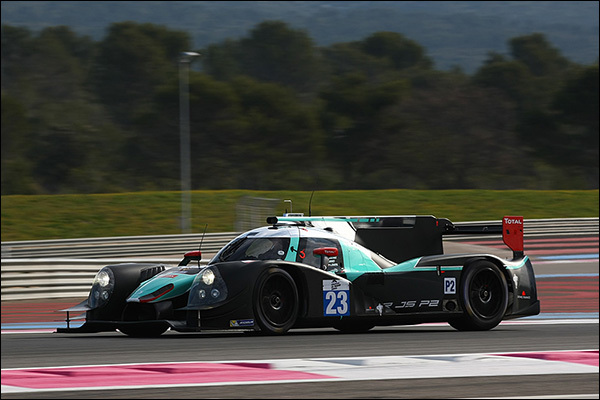 Hoy will race in the pre-Le Mans ELMS rounds and at the 24 Hours in the #25 car. Finally, two Ligiers operating out of the same garage, with the same engine (Nissan) but on differing tyres and under different team names! Krohn Racing returns, on Michelin rubber, but now with a Nissan V8 replacing last season’s Judd. One of the longest endurance-racing partnerships of the modern era continues, with Messrs Krohn and Jonsson again combining for the season, but with Olivier Pla on Ford duty this weekend, the team has called upon the talents of 2015 ELMS Champion Bjorn Wirdheim for a one-off appearance at Silverstone. The Krohn car now operates from the Greaves Racing garage, but retains its entirely separate identity. 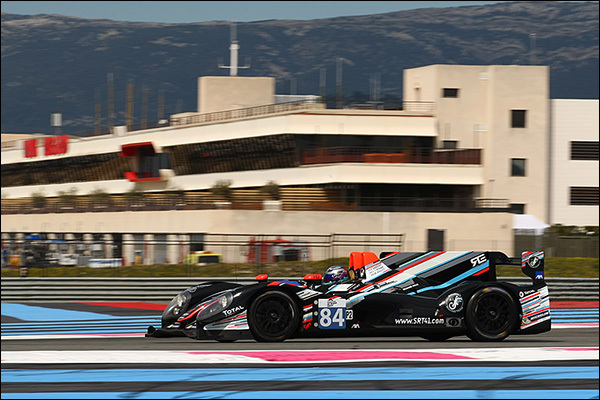 Greaves Motorsport, meanwhile, returns after taking the title in its Gibson last season with a new Ligier. It also gets the opportunity to see, back-to-back, how its Dunlop rubber performs against the Krohn car on Michelins! It’s a completely new-look driver line-up for the team, with Memo Rojas yet another man moving over from IMSA competition. Multiple Le Mans class winner and 2015 WEC LMP2 champion Julien Canal and rapid Pole Kuba Giermaziak complete an intriguing season-long trio. The team is top class, but there’s a whole of lot of ‘new’ here. How quickly that beds in will be a marker for the season-long prospects for the defending champion outfit.